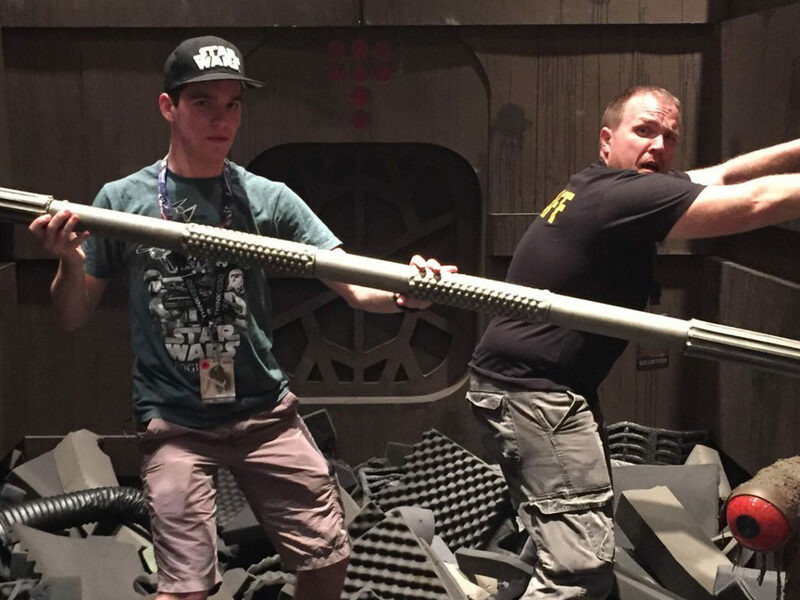 StarWars.com runs down the galaxy's best places to visit -- and avoid. 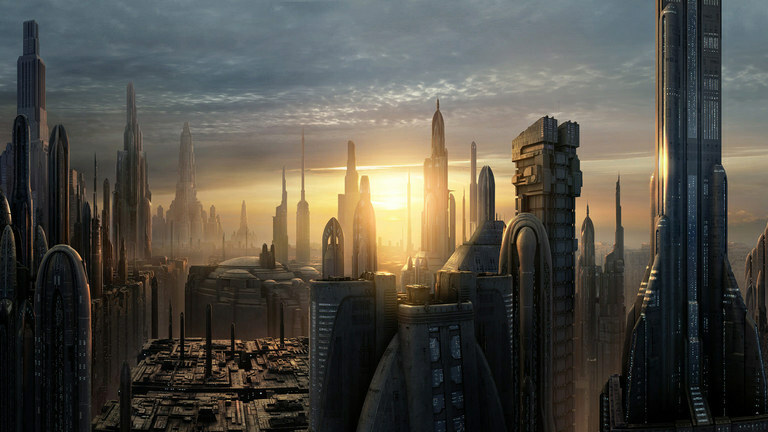 It’s a city and a planet; how could you not want to visit Coruscant? 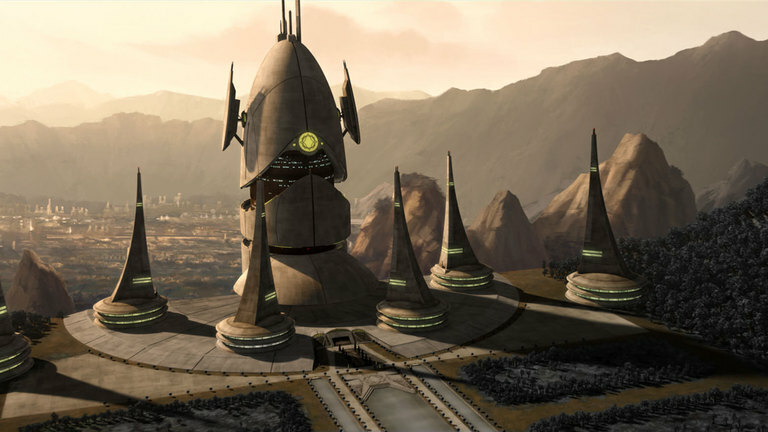 From Dex’s Diner to the Jedi Temple, the planet offers endless sights and activities. 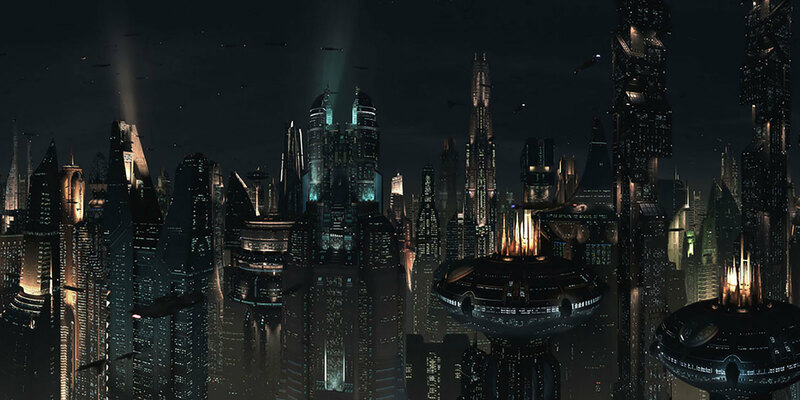 It’s recognized as the center of power and culture in the galaxy and home to billions of citizens that live in layer upon layers of buildings. The desert planet may be covered in uncomfortable granules of sand (we know, Anakin, we know), but Tatooine offers sweeping vistas and beautiful dunes. You could tour sites such as the remains of the Lars homestead, go on a krayt dragon-viewing safari, and attend the Boonta Eve Classic. 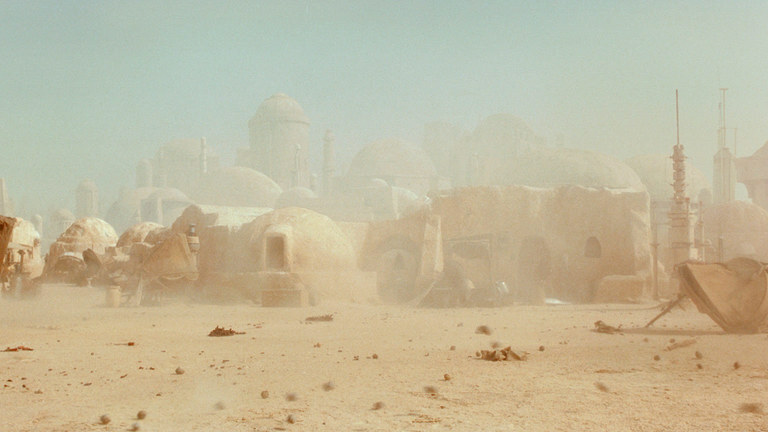 Areas to avoid: Jabba’s Palace, sarlacc pits, Tusken Raider camps — wait, why are we considering visiting this planet? Felucia is made for the inner naturalist within all of us. The planet is covered in colorful plants and translucent life-forms and visiting it would be the equivalent of going to the Galapagos Islands. You’d need to be careful to tread lightly and leave no trace. 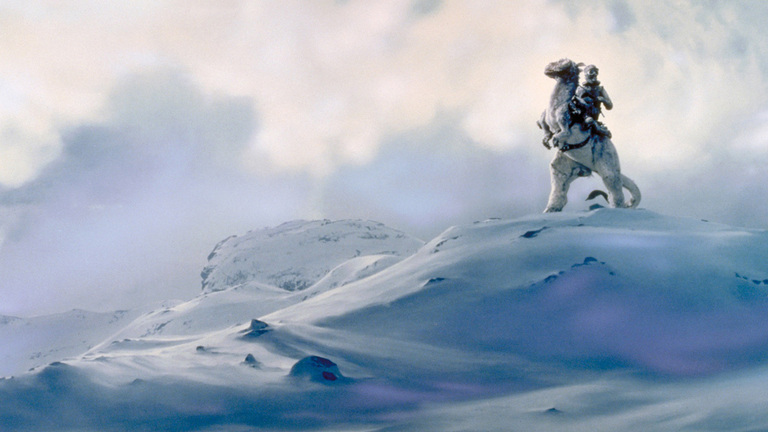 Don’t be turned off by the bitter chill of Hoth. This is an ideal planet for an adventurous vacation. 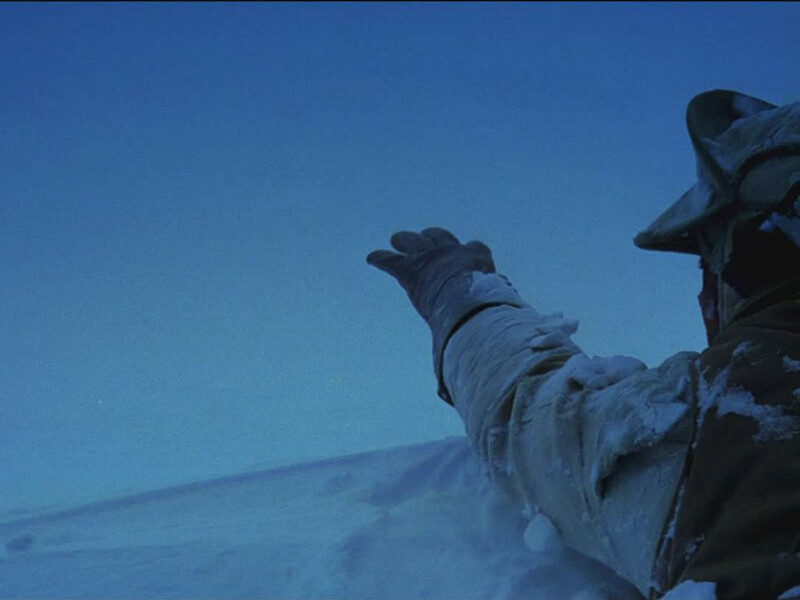 Put on the warmest clothes you own or just all of your clothes at once, pack food in, and make camp in the remains of Echo Base. 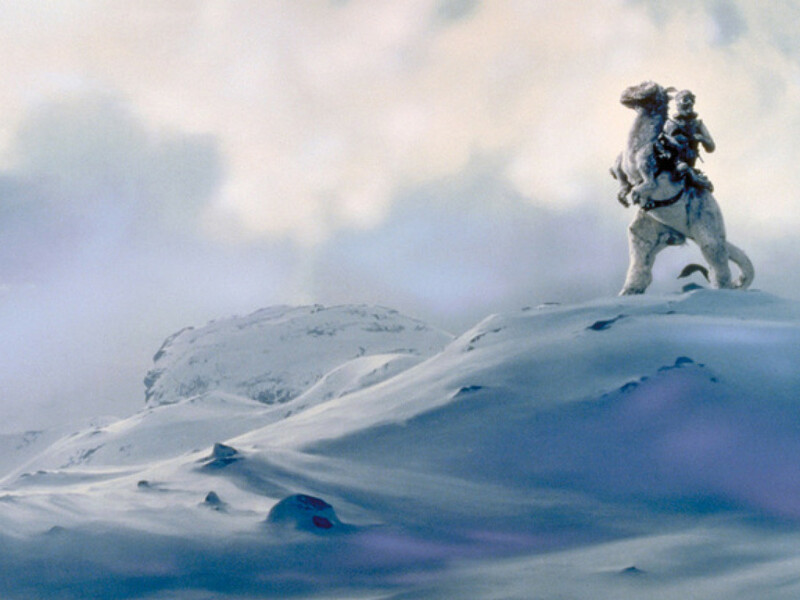 From there, it’s all about snowshoeing and looking for pet tauntauns. 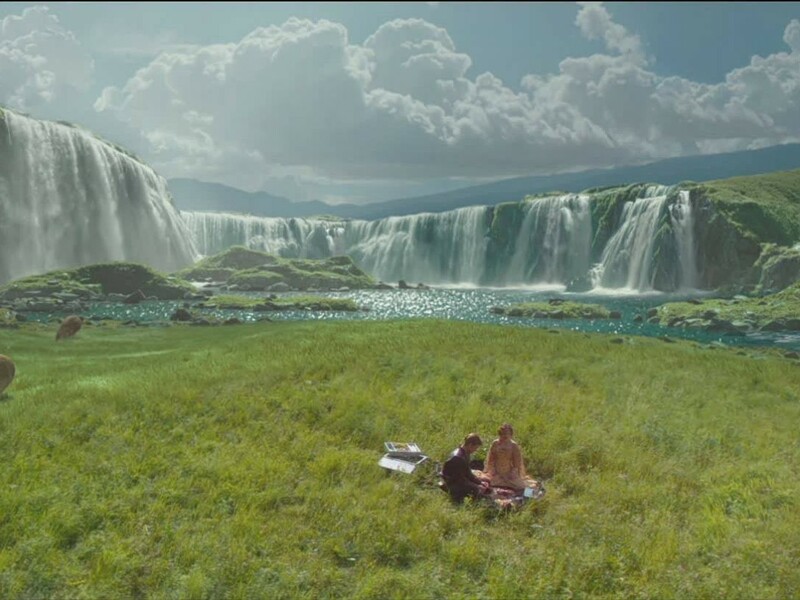 Nothing says romance like visiting Naboo’s Lake Country where Anakin and Padmé were married — just don’t think about all the heartache that followed their wedding. 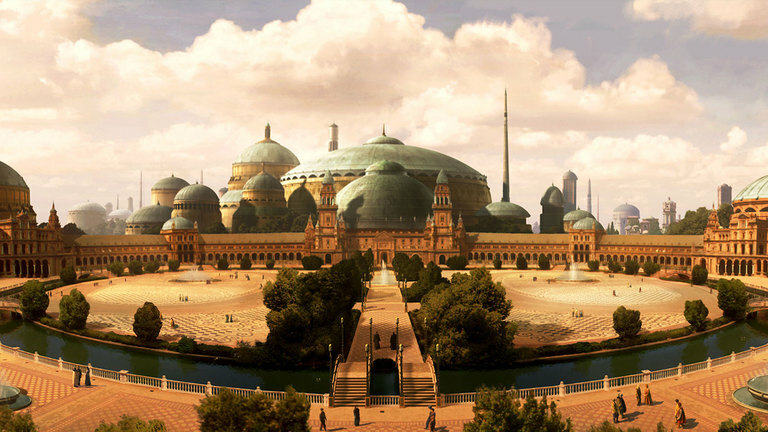 Relax in the elegant capital city of Theed and see the Festival of Light or explore the planet’s hills and plains. 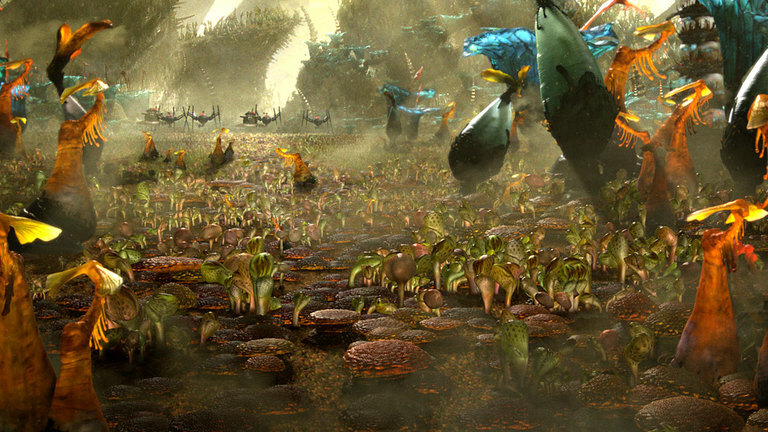 Count Dooku’s home planet is nothing to sneeze at. Those looking for a place to hideaway from it all for a while might put Serenno at the top of the list. The mountains and cliff-side homes offer seclusion and privacy in a lovely setting. 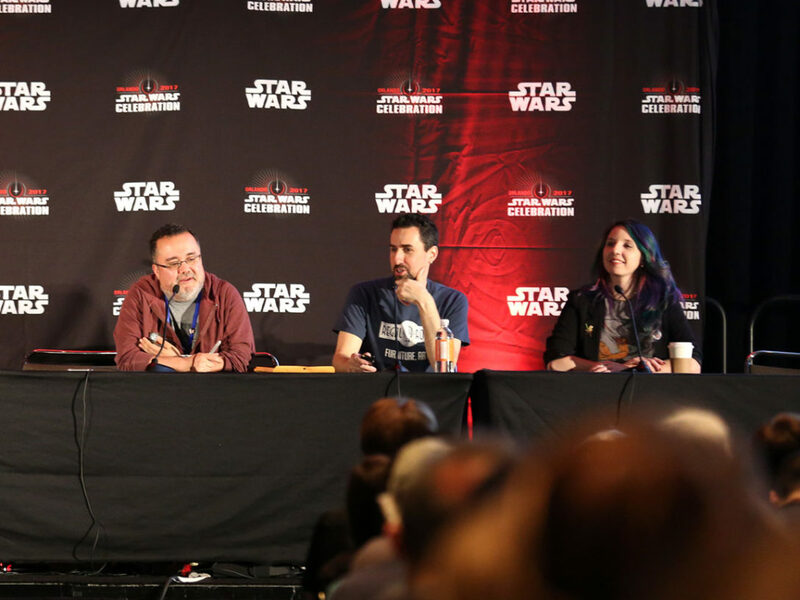 Plan a long stay, pack some books, and disconnect from the HoloNet. 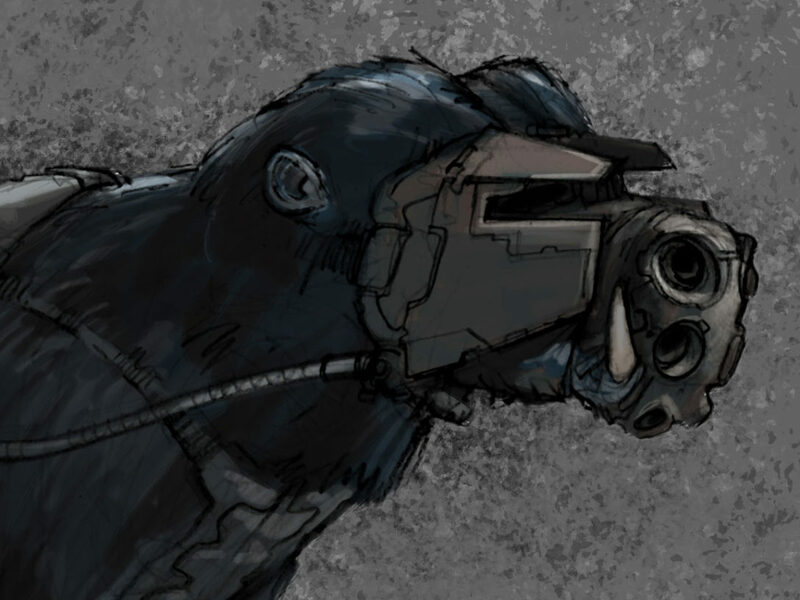 Learn more about these planets in the Databank! 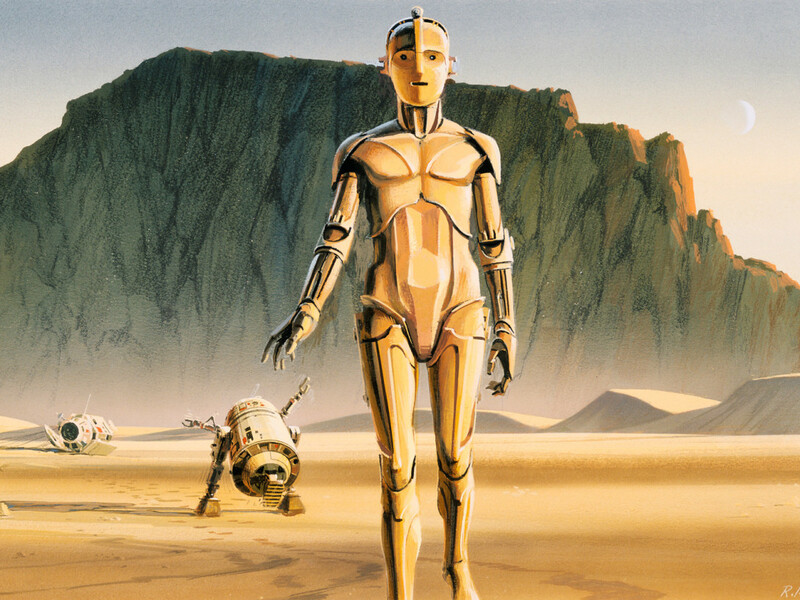 Where in the vast Star Wars universe would you like to go? Tell us in the comments! 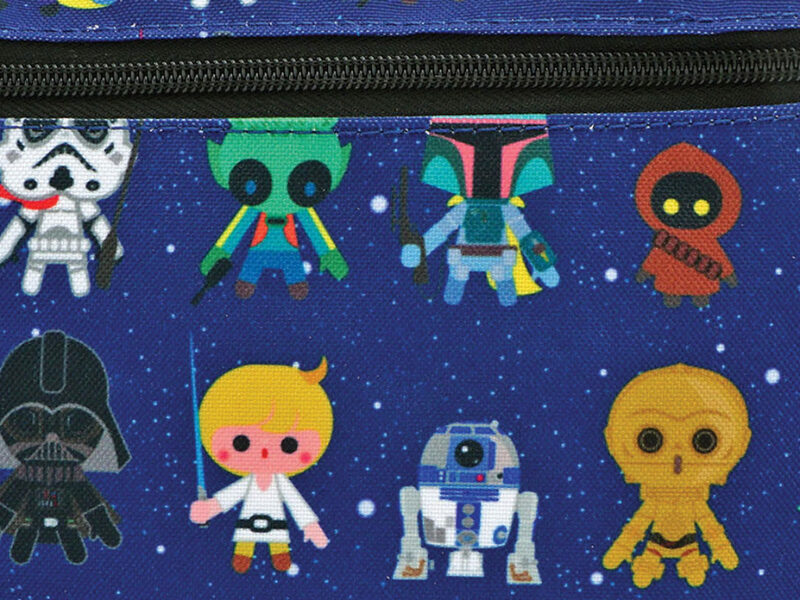 Amy Ratcliffe is a writer obsessed with all things Star Wars, Disney, and coffee. 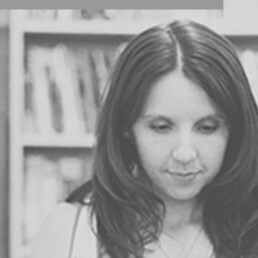 You can follow her on Twitter at @amy_geek and keep up with all things geeky at her <blog.